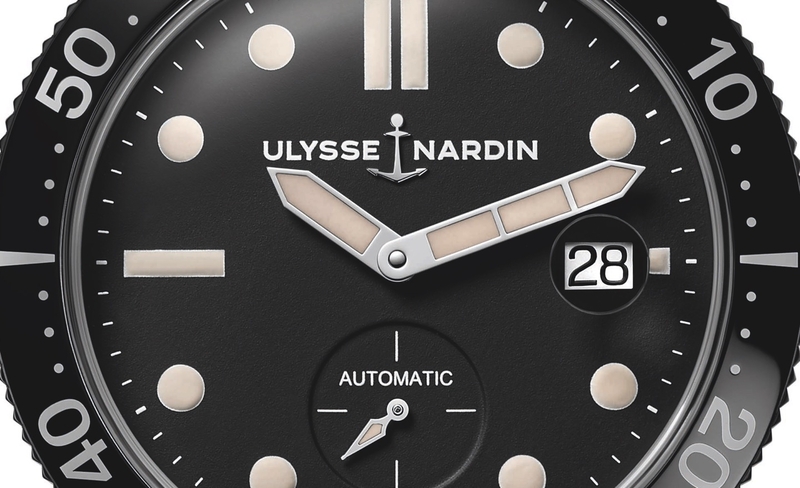 In a departure from the unconventional or “freakish” modern watch designs that have been coming from Ulysse Nardin for as long as I can remember, as of late, the Le Locle manufacture has released numerous vintage inspired timepieces. 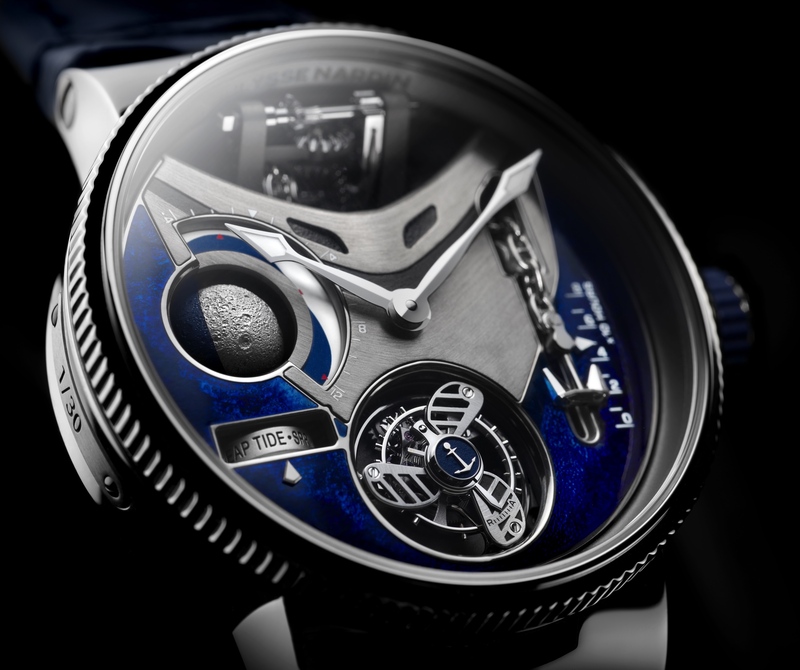 And the Diver Le Locle may be their best yet. 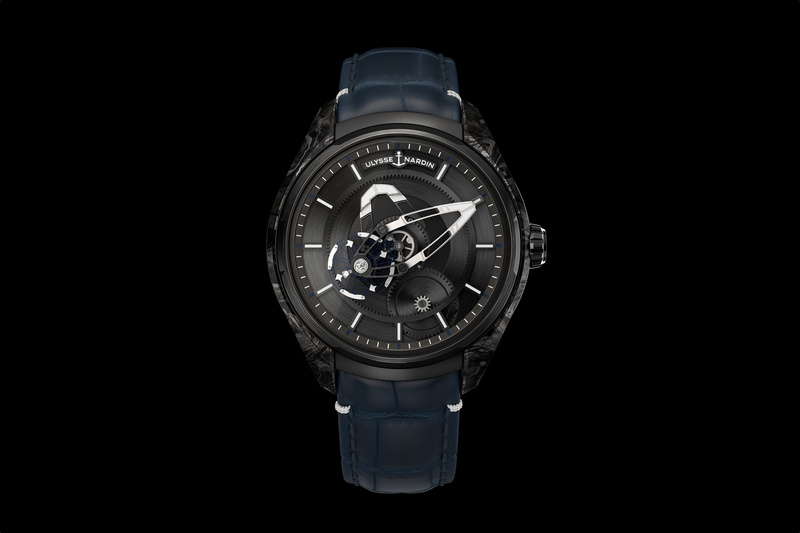 Originally released in 1964 – in a 38 mm case – the new version is 42 mm and features modern in-house automatic caliber UN-320, which is equipped with a silicon escapement and hairspring, and a 48-hour power reserve. The dial is matte black with large round and rectangular luminescent (tan) indexes and large baton-shaped luminescent hour and minute hands. Small seconds are displayed in the subdial at 6 o’clock, which has a cross hair marking and an Alpha shaped luminescent hand. A magnified date display, that can be quickly set both forwards and backward, is located at 3 o’clock. A sapphire crystal and glossy black unidirectional and fluted bezel protect the front of the watch. 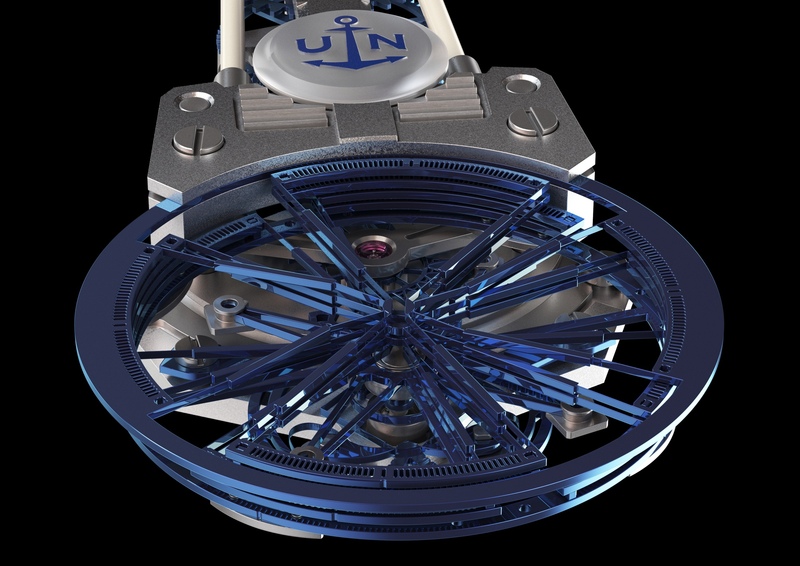 And even though an image was not included, there is a pretty cool engraving of a diver on the solid steel caseback. The stainless steel crown locks and water-resistance is 100 meters. Interestingly, the lugs are very similar to Omega’s so-called twisted lugs and are fully polished.